The best in New and Old Soul...that's NeOld Soul. 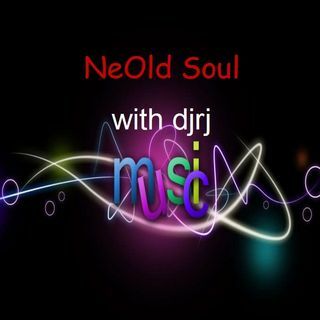 Return of NeOld Soul on Spreaker? Should I bring NeOld Soul back to Spreaker? What do you think?